Set in Mediterranean parkland, Grand Hotel la Chiusa di Chietri offers a wellness center with outdoor and indoor pools, plus an elegant restaurant. 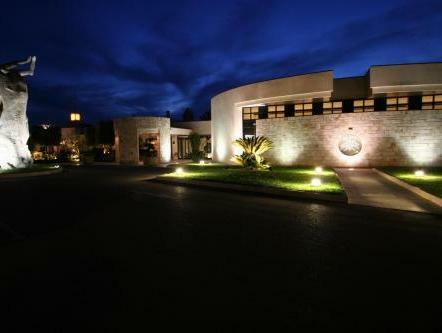 UNESCO-protected Alberobello is just 3.1 mi away. All rooms at Chiusa di Chietri come with satellite TV and a mini-bar. Some rooms feature a balcony and hydromassage bath. 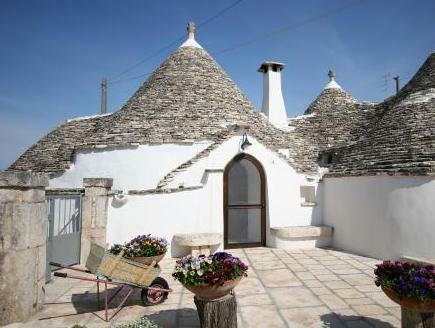 Accommodations also includes rooms in traditional stone Trulli buildings. 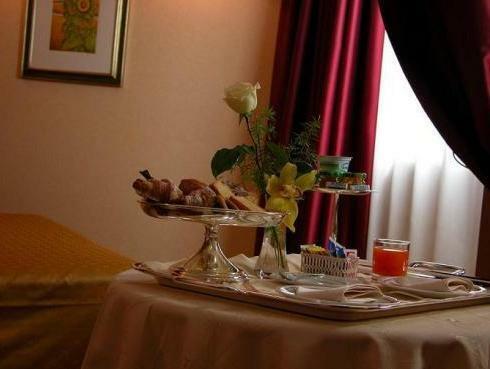 Breakfast is continental-style, while the restaurant serves both local specialties and classic Italian cuisine. You can enjoy cocktails on the poolside terrace. Use of a private beach is available 11 mi from the property. Please note, the free beach service is available from 20 June to 05 September. It must be booked in advance as places are limited.